Welcome to Isn’t that Sew! My name is Ruth and I am the founder of this website! Are you interested having the freedom to make your own clothing and accessory patterns? Well, you’ve come to the right place! This is what’s up, I started this blog as a fun way to connect with my friends and family back home in Chicago. I started haphazardly blogging about everything from the crafts I was making to the clothes I was wearing. But, something changed. People started visiting my blog! What!?! Seriously, so cool. I’ve since decided to change my focus from an online documentation of my days to a place where I can share my knowledge and skills with the World! I’ve since built this website and refocused my content for you! I want to help you learn the skills to create your own patterns that are tailored to fit your body! Welcome to Isn’t that Sew, a blog about constructing your wardrobe, one garment at a time…. Don’t forget to sign up to get FREE UPDATES straight to your inbox! 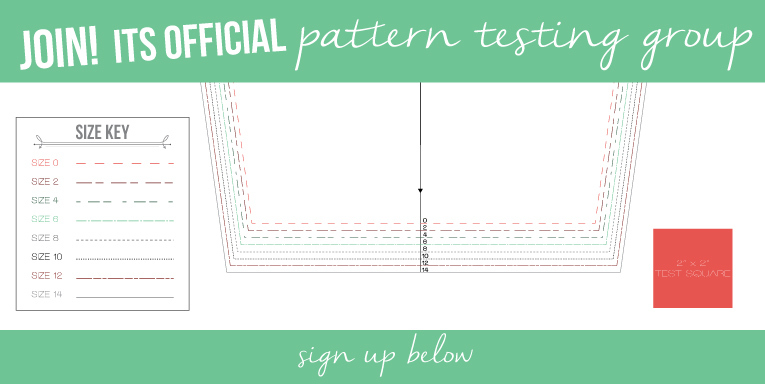 Sign up to become an official Isn’t that Sew Pattern Tester!!! Isn’t that Sew Pattern Shop, Coming Soon…. Lastly, Sign up for free updates and gain instant access to exclusive content!